Viton, HNBR & Butyl, etc. We can provide stainless steel woven wire mesh products in rolls or made up form; Stainless Steel wire mesh square openings range between 2 meshes to 500 meshes per inch in plain or tweal weave pattern. Materials available in stainless steel 302, 304, 316 304L, 316L grades. 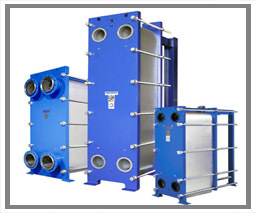 The New Plate Heat Exchnager Generation; Higher performance, more applications and even less investment; the new versatile NT series fullfills the requirement of the industry and sets economical standards for future plate heat exchangers. 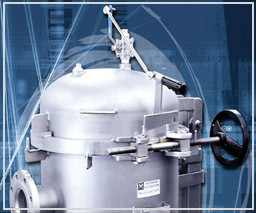 King Chemicals & Technical is a reliable source of quality chemicals. We deals in Pints, Plastic, Food, Edible Oil, Pharma, Textile, Printing Ink Packages, filtration, boiler chemicals. We are manufacturers and supplier of Titanium dioxide, bleaching earth, pigments, cooking oil flavors, butter flavors, etc. King Chemicals and Technical is a UAE based company having manufacturing facility in India, Pakistan, Dubai and China. Our history aims to provide excellent quality products to our valued customers around the world and take care of business realtion in the focus of trust and reliablity. 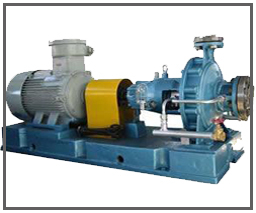 We participate in all industrial exhibitions. Visit us in upcoming events. King Chem & Technical Equipment launches new product range.